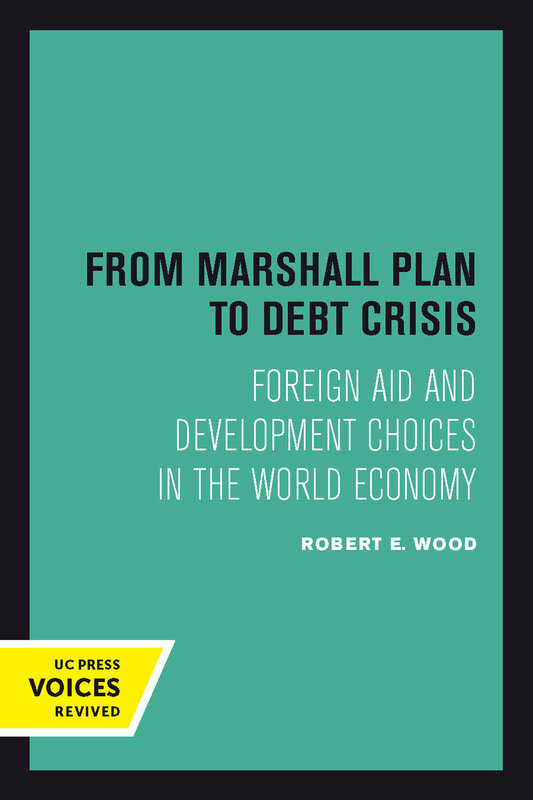 This book traces the evolution of concessional financing to Third World countries from its postwar origins in the Marshall Plan to the debt crisis that engulfed virtually the entire Third World in the early 1980s. It documents the evolution of a system of aid provision, of structured access to concessional external financing. The central focus is on how this structure of access to aid has changed over time and shaped development options an choices in the Third World. From this perspective, the emergence of the debt crisis is closely connected to the role of aid in the world economy. 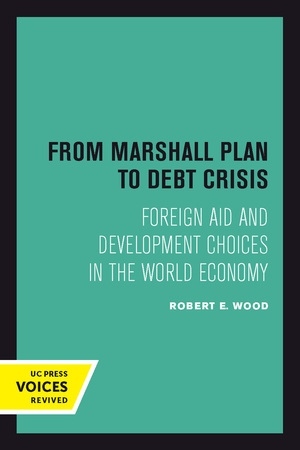 Although the debt crisis had other roots as well, this book elucidates an important set of determinants, generally overlooked, within the systems of aid provision itself. It further seeks to show that the debt crisis defines a new era, not simply a set of discrete and extraordinary events beween, say, Mexico's request for rescheduling in August 1982 and Argentina's coming to terms with the International Monetary Fund in September 1984. The debt crisis has profoundly altered the international environment tha Third Wold countries face, and the legacy of debt will continue to be a central focus of international relations and development choices for years to come. This title is part of UC Press's Voices Revived program, which commemorates University of California Press’s mission to seek out and cultivate the brightest minds and give them voice, reach, and impact. Drawing on a backlist dating to 1893, Voices Revived makes high-quality, peer-reviewed scholarship accessible once again using print-on-demand technology. This title was originally published in 1987. Robert E. Wood is Assistant Professor of Sociology at Rutgers University, Camden, New Jersey.